Inventure Civil designs and builds the infrastructure that we travel on every day. It was our job to design and develop the infrastructure for their online traffic. 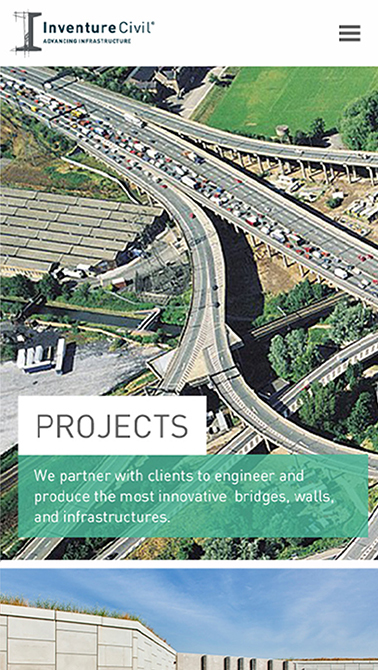 Inventure Civil is a civil engineering firm owned and operated by some of the most innovative people we’ve met. 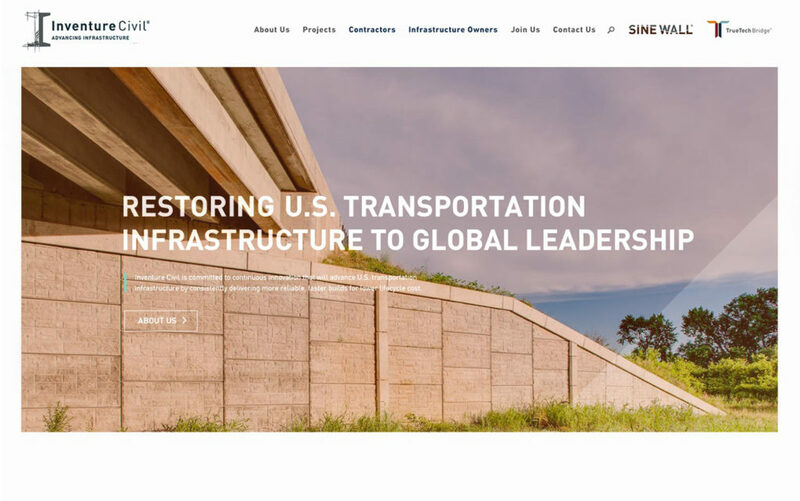 They are committed to the worthy cause of restoring America’s transportation infrastructure to global leadership. 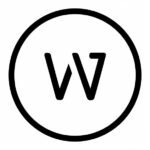 They partnered with us to create their first-ever web presence. Inventure Civil is an amazing company that didn’t have a website. 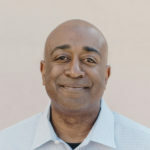 Sine Wall, which is the name of one of their products, was transitioning into an entity under the umbrella of Inventure Civil. Trying to reign in the moving parts while creating a new brand that would become the face of the organization would take a data-driven design. We created a new website that would provide clarity in the navigation and menus around the new brand while meshing with the company’s other initiatives. We successfully positioned Inventure Civil as the umbrella company, with the company’s other industry-specific brands distinctly aligning underneath it. Further, we demonstrate the company’s commitment to innovation without coming off as trendy.